Looking for a nice mp3 player? You need not to look any further as Giftwrap offers the USB shuffle, a unique mp3 player that you can choose to get laser engraving and pad printing done. 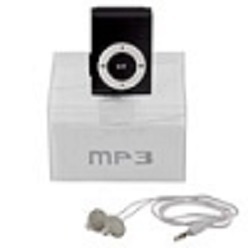 The mp3 player is available in a range of colors including purple, silver, red and black. 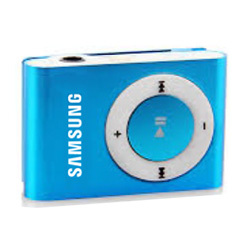 The mp3 player features a range of things including the fact that it is available in a range of colors and different memory capacities as well. Comes with the mp3 player are earphones and USB connections. 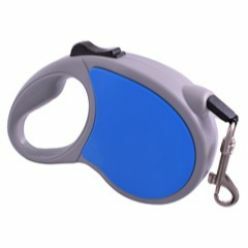 In addition, there is also an attachment clip on board that you can use in order to get going. If you need a nice mp3 player and want to get it in large varieties, Giftwrap is your choice because Giftwrap offers the USB shuffle, an affordable mp3 player that you can use in order to start listening to the music of your choice. While there are many mp3 players available, the thing about this one is the fact that it is very compact and you can carry it with you when you want in order to listen to some nice music. Want a nice mp3 player? Get the USB shuffle at Giftwrap and you will not be disappointed with the results.